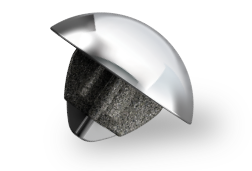 If you’ve been suffering with shoulder pain and can no longer do the things you once loved doing, it might be time to consider Shoulder Replacement (also called Shoulder Arthroplasty). 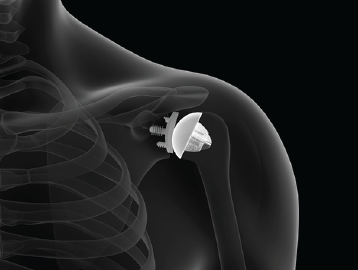 Shoulder replacement is a surgical procedure that replaces the damaged parts of your shoulder joint with implants. The procedure is done to ease pain and improve shoulder function and has allowed people to return to an active lifestyle. 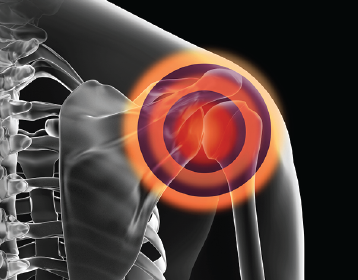 Here, you can learn about your shoulder joint, common causes of shoulder pain and the latest solutions being used for shoulder replacement.